The Spouses of CARICOM Leaders Action Network (SCLAN) is pleased to announce the receipt of grant funding from Gilead Sciences Inc. for initiatives under the theme “Transforming Lives through Innovation: Implementation of high-impact prevention programs for adolescents, young men and women”. 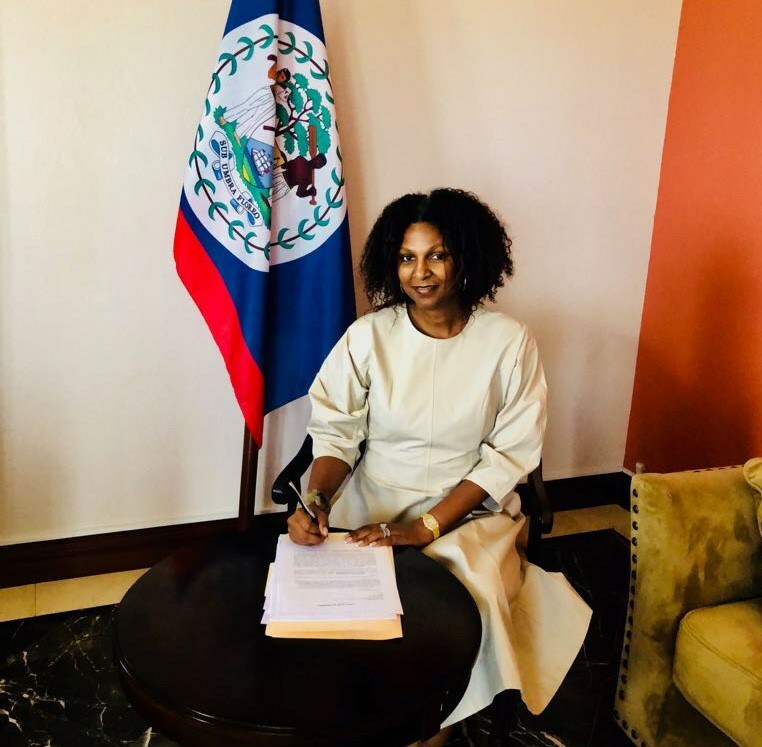 The Grant will facilitate the establishment of the SCLAN Secretariat that will be housed in Belize, and two demonstration projects in Belize and Guyana. The Secretariat will be tasked with the oversight of projects, resource mobilization, information sharing and coordination of the Network’s activities across the region. The demonstration project in Belize will take place in a Southern District that is experiencing high rates of new HIV infections. It is envisioned that through the implementation of innovative strategies made possible by the Grant, there will be a reduction of new HIV and other sexually transmitted infections by 2020. Activities will complement those already being implemented in the country’s national response to HIV/AIDS/TB. An important feature will be the sensitization, introduction and rollout of PrEP as a further initiative in the prevention of new HIV infections. In Guyana the demonstration project will allow for the implementation of a programme similar to PEPFAR’s DREAMS – Determined, Resilient, Empowered, AIDS-Free, Mentored, Safe – which was successfully launched in Sub-Saharan Africa. It encompasses HIV testing, treatment and prevention, with social protection interventions to keep girls in school, for economic development, ending gender-based violence and linking men and boys to health services. The partnership with Gilead Sciences Inc. will help these countries meet their goals. prevention, and the acquisition of skills to prevent and manage sexual and domestic violence. Initiative and the Global Strategy for Women’s, Children’s and Adolescents’ Health (2016-2030).